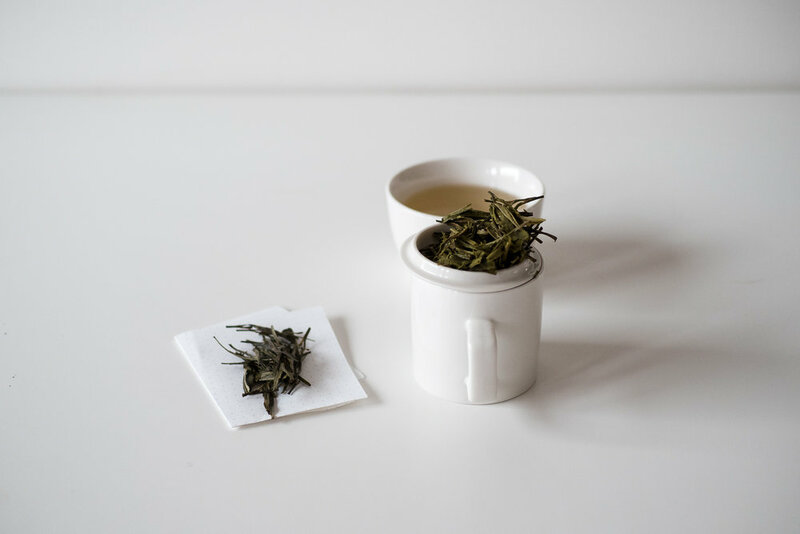 Just like fine wine, coffee and cacao, specialty tea is a complex agricultural product, offering a kaleidoscopic diversity in flavour, aroma and appearance. To become an effective tea professional requires a sincere investment into concepts such as growing regions and terroir, processing styles, brewing parameters and more. Whether this is familiar or completely new to you, we are here to help. Do you want to talk tea to customers with ease? The Tea Sommelier training program seeks to equip food and beverages professionals such as coffee baristas, cafe owners, beverage managers and wine sommeliers with the additional skills to work effectively as tea connoisseurs — providing advice, selection, preparation and service of specialty tea. The course involves a two day face-to-face workshop covering tea evaluation, brewing styles, food pairing, mixology and more. After the workshop, each student will also complete weekly online assignments, followed by a final examination. Please tell us about yourself and/or your company, and why you would like to take this course. Thank you for your enquiry! Someone will be in contact soon.